A quick archive shot for today. Work took me out of the office and down to Hamilton for my 12 hour day. Unfortunately, between doing what I was down there to do, and driving, I didn’t get the opportunity to take any shots. Hamilton has an excellent garden park, and I’m told a great Zoo, so I will need to head down for them again at some stage. 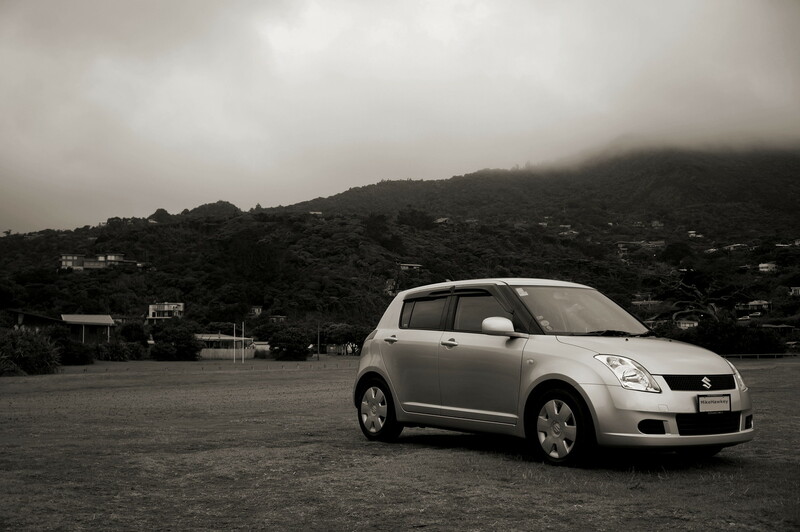 Todays image, shot back in summer when I took a trip to Piha on the West Coast. I recall the clouds still being low in the sky as I looked back to the car park, and up into the ranges. Shot on the Sony Nex, converted to B&W in Gimp.